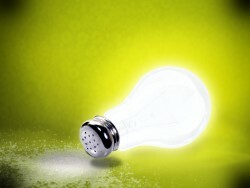 Jesus says that we are the salt of the Earth and the light of the World. Just as salt and light are necessary for life, so do those we meet in the course of the day need what God has put in us. Especially looking at gentleness, mercy and peacemaking, wherever we go.